The year 2018 saw ransomware families such as CryptoLocker and variants like Locky continue to plague organizations as cybersecurity adversaries morph their techniques to avoid detection. Several massive data breaches this year include Quora, Ticketmaster, and Facebook that exposed over 200 million records worldwide. 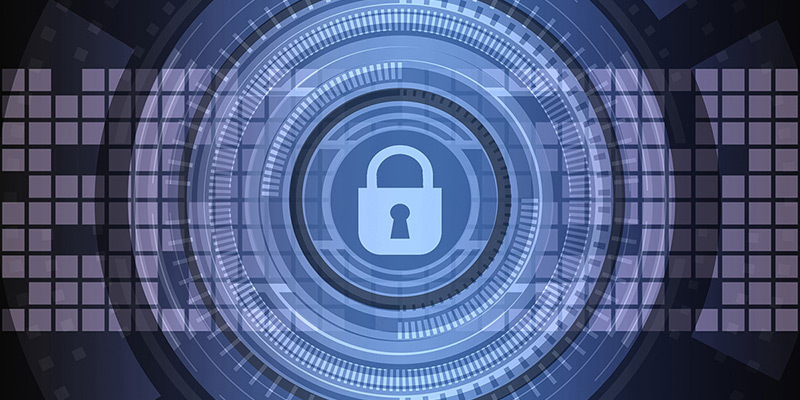 As the year winds down, here’s what small and mid-sized organizations may experience in 2019 with an eye towards enhancing security. Are you compliant with PCI DSS Version 3.2? Restaurants, retailers, hotels, doctors' and lawyers' offices, and many more, all need to watch for PCI DSS updates to remain compliant.